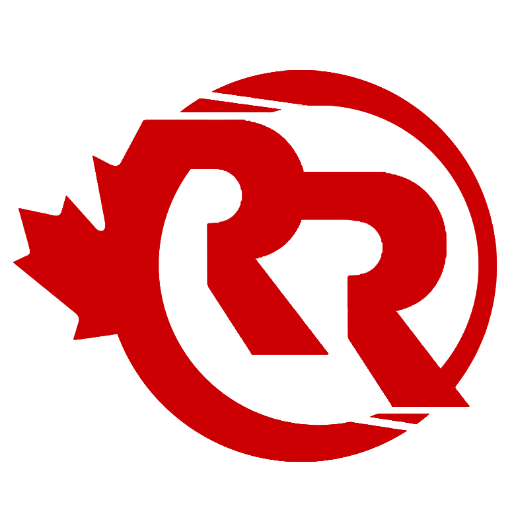 Redpath Relocations specializes in commercial moving, office moving and residential moving. With over 100 years of combined management experience in the commercial moving business, we are no stranger to the various needs of our clients. When you select us for your next move, you can be sure that it will be a smooth transition into your new space. We offer moving supplies, storage, furniture recycling and furniture disposal.